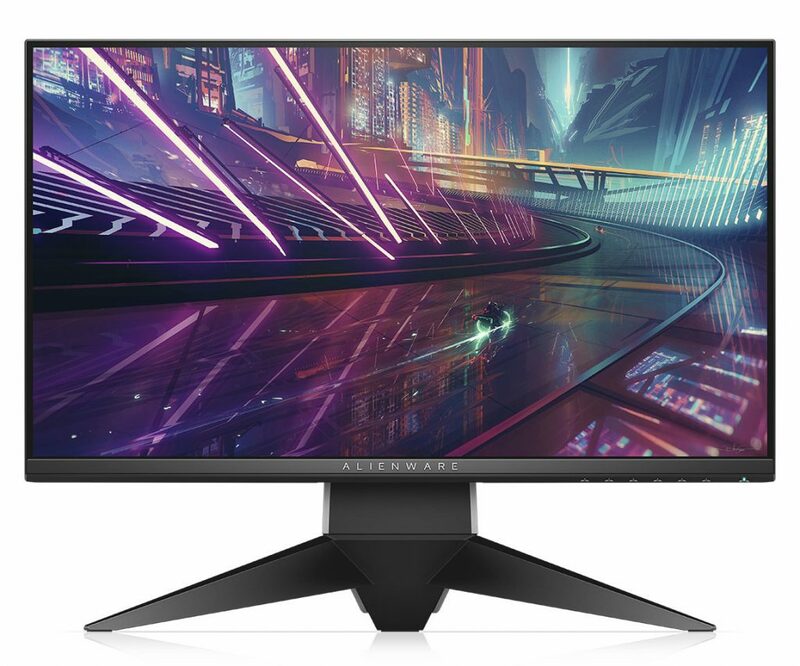 At E3 2017, Alienware has launched two new gaming monitors, featuring 240Hz refresh rates and support variable refresh rate technologies. The first monitor is the AW2518H featuring G-Sync technology from NVIDIA and the second one is the AW2518HF, which is a FreeSync technology monitor. Both of these monitors are identical with the same 25-inch 1080p TN panel. Both of these monitors are also supported Alienware’s AlienFX RGB lighting system, which will allow this display’s integrated lighting to be defined by users or by supported games. Both of these gaming monitors will be available starting today in the US with prices of $699 and $499 for the G-Sync and FreeSync versions respectively.